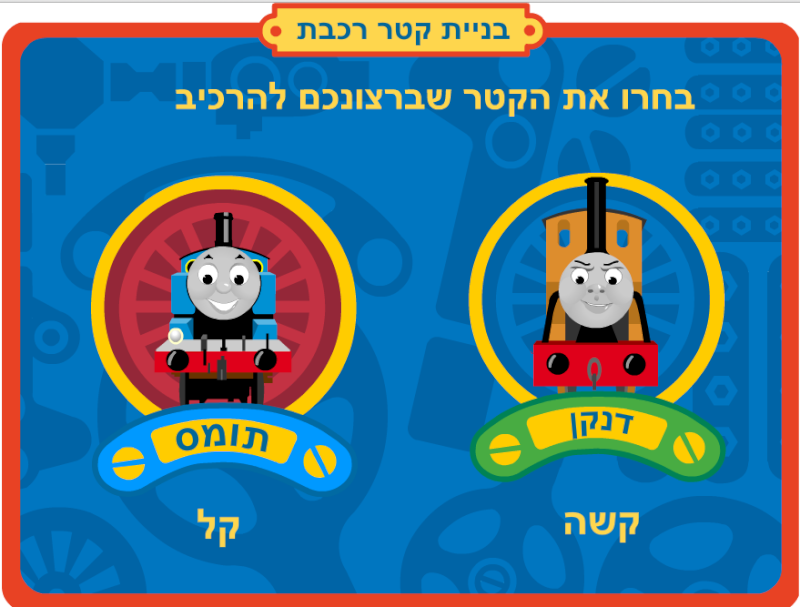 Has anybody ever seen Thomas & Friends in other languages (apart from English)? I've watched some of the Japanese dub, mostly when trying to make instrumentals, but that's about all! Where have you found more Hebrew episodes, besides "Emily and Dash"? I found a Polish dub on YouTube and saw a few episodes from S17. Earlier on in the year, I also watched a wee bit of the Japanese dub (just to see what it was like). I've seen the Japanese version of Thomas' Train. It was... interesting, to say the least. I've seen some of Thomas and the UK Trip, the model segements that it. And a remake of Thomas and Gordon using the Japanese audio. No need to be so harsh, it was a simple misunderstanding. I've caught "Let it Snow" and "James to the Rescue" in Hebrew on Hop. I've watched Thomas in Japanese. It makes me feel like I'm Watching anime all over again. I bet it's weird hearing the models with their own voices! After creating a Thomas & Friends thread on animes.co.il (in the Film and Television fotum), I gave an example of the Japanese dub in the status box. Perhaps these translated games could be traces from an official Israeli site (or minisite) that existed at some point, but I never knew about? Either way, it is somewhat interesting to find Hebrew versions of them (or any other language). 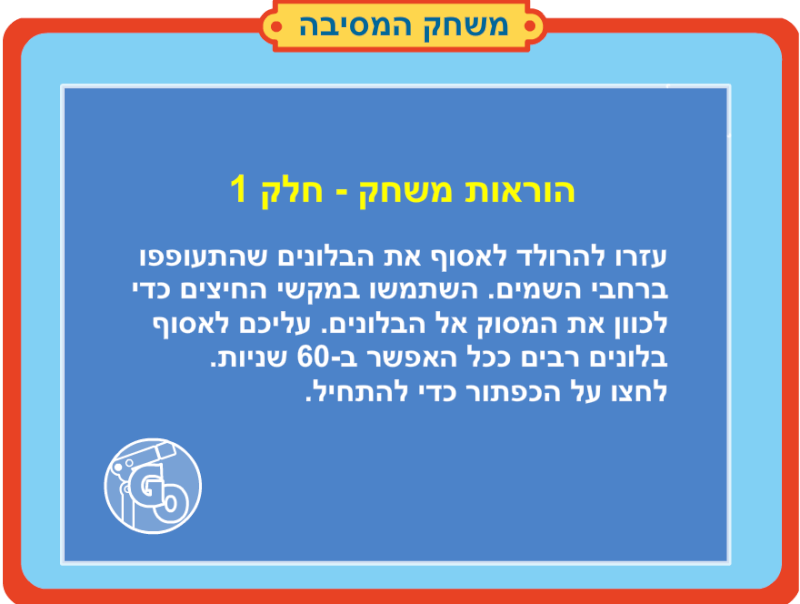 They also translated games based on Bob the Builder, Postman Pat, Angelina Ballerina and Charlie and Lola, except they're dubbed into Hebrew in addition to the text (which I think is awesome). I used to watch Thomas episodes in Spanish just to see how many words I could understand. (I started a Spanish course, but dropped it after a few weeks).